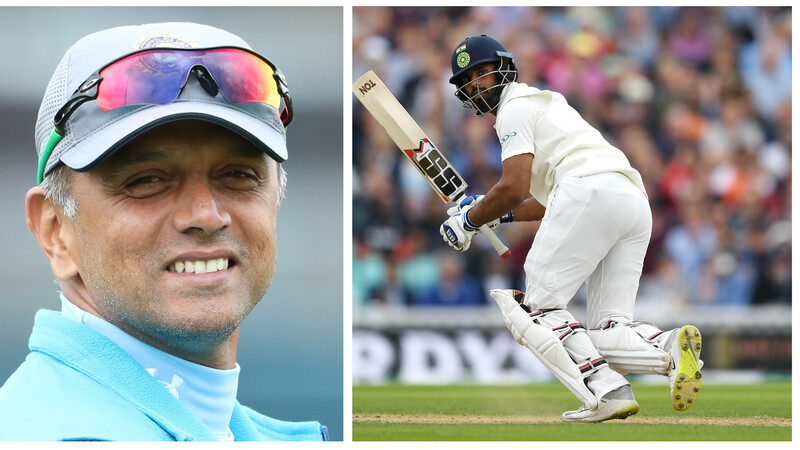 Dhawan and Rahul have amassed 161 and 150 runs respectively in the ongoing Test series against England. 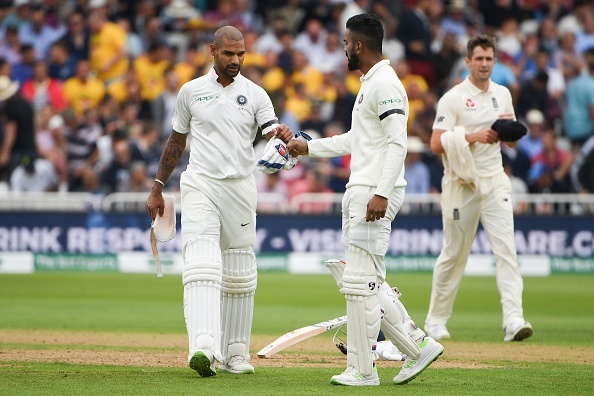 Former India pacer Ajit Agarkar has questioned the place of opening batsmen, KL Rahul and Shikhar Dhawan, in the national Test team after their series of failures on the English soil. Irrespective of the opening combination, India have failed to get a decent start barring the third Test at Trent Bridge. 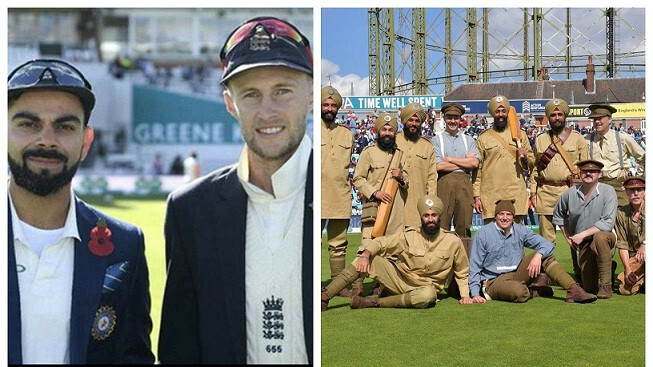 And the same story unfolded during the first innings of the ongoing fifth Test at The Oval. After conceding 332, India needed a solid start from their openers. However, Dhawan departed after scoring just three while Rahul (37) once again got out after being set. “Yes conditions have been difficult for the openers. But it’s five Tests now and that is more than some other players would get an opportunity. I mean, Vijay was sent home after three Tests, who has arguably been India’s most successful openers in recent times. So it is time to question whether is worth persisting with Shikhar Dhawan and KL Rahul,” Agarkar told ESPNcricinfo. Dhawan’s failure in the Test series opener at Edgbaston prompted India to drop him from the second Test. However, Murali Vijay's poor form and abysmal run of scores forced the team management to go back to Dhawan from the third Test onwards. While Shikhar Dhawan has managed to mass 161 runs in seven innings at an average of 23 against England, Rahul has aggregated only 150 runs at 16.68 despite playing all the matches in the series. “For Dhawan, it has been another failure for him overseas. 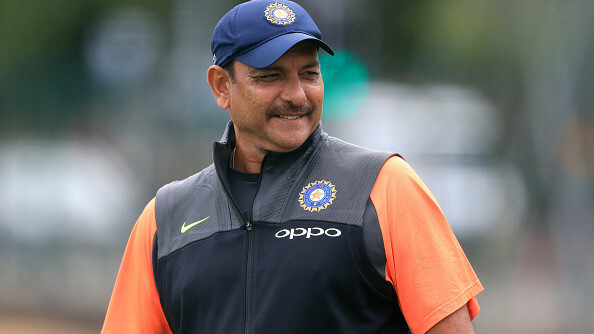 Yes sometimes its a gut feeling from the coach that you want to persist with some guys, but for Dhawan, it is a clear pattern of not succeeding overseas. Similarly for Rahul and it is indeed a big series,” Agarkar added. Meanwhile, England have taken a healthy lead of 154 runs over India with Cook and Root are playing on 46* and 29* respectively in the second innings. It will be interesting to see how the Indian openers respond in the final innings of this Test series.